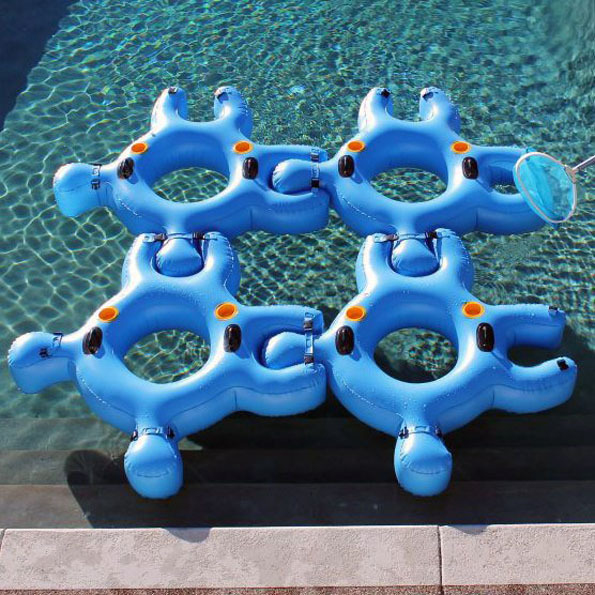 These Interlocking Inner Tubes fit together like puzzle pieces. 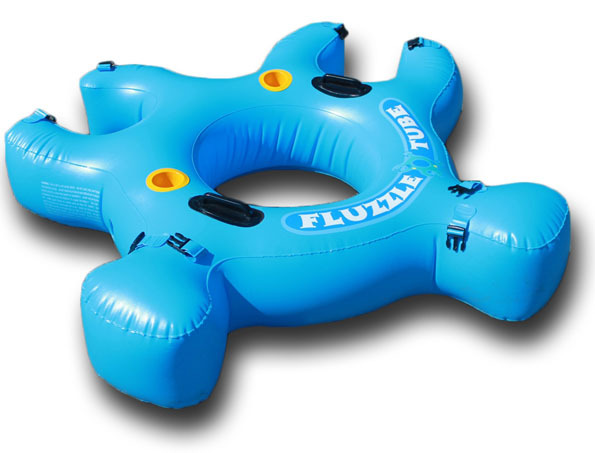 Maybe that’s why the company responsible for them call them Fluzzle — floating puzzle? Or maybe that’s just me. Yep, just the tequila talking. It’s 5 c’clock somewhere! The Fluzzles come in 4 different colors and run about $35 a pop so you can probably afford one for you and your three closest friends. Yeah I’m talking to you! You, with your money and your friends. God, I’m so broke! And alone. Broke and alone.